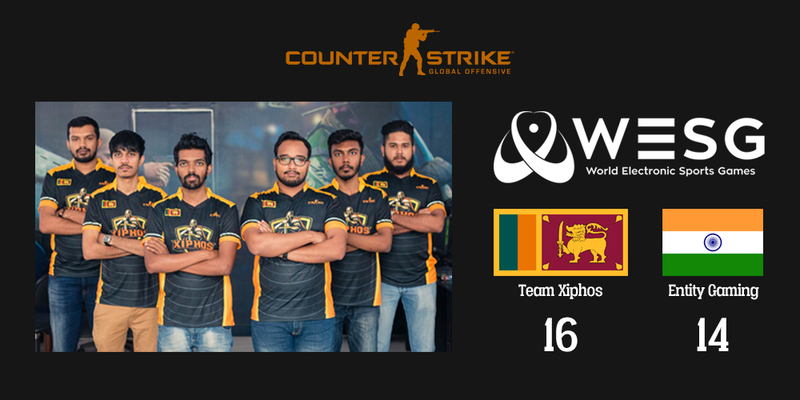 Team Xiphos is representing Sri Lanka at the World Esports Games hosted by Alisports. The South Asia and West Asia qualifiers commenced today, with Xiphos having already played 2 matches against UFD eSports from Pakistan and Entity Gaming from India – both wins for Sri Lanka 16-2 and 16-13 respectively. Next up is their match against Paksitan’s Portal eSports, which is bound to be a tight match! Watch the stream below.